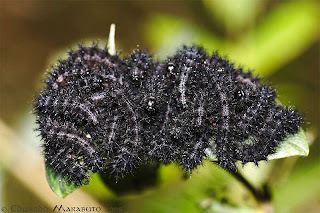 Caterpillars are gregarious and form masses like this before speading to pupate, alone and then transform into butterflies. 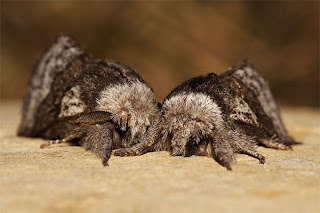 Moths are often misunderstood and ignored by many. However, not very different from loved butterflies they come in a variety of forms and habits, shapes and patterns.